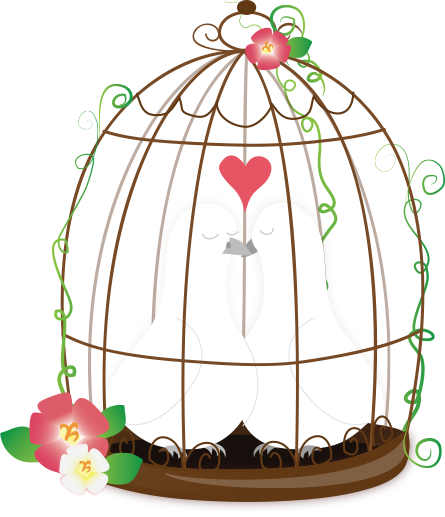 Writerly Wednesday #9: NEW BOOK RELEASE! It’s all about charity today! Hello everyone, and welcome to another Writerly Wednesday, a meme hosted by my “twin”, Erin Danzer. This is the meme where I discuss all things writerly related. This week, I am VERY excited to announce the release of the charity anthology that I have been putting together for over a year! 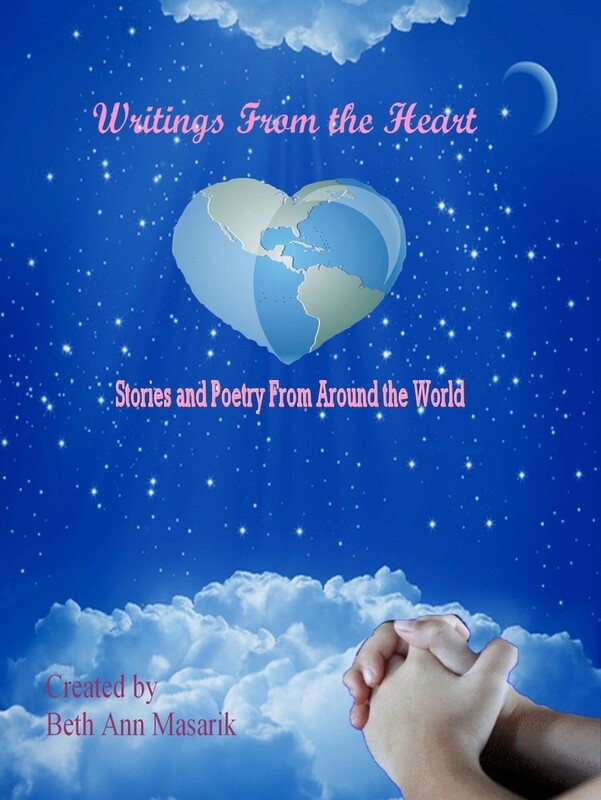 Yes, today is release day for Writings From the Heart: Stories and Poetry From Around the World. 30 short stories and poems make up this unique anthology. Authors and poets from around the world joined together for one cause; to raise awareness of congenital heart disease in children. All proceeds from this collection will go to the Adult Congenital Heart Program in the Pediatric Cardiology unit at the Cohen Children’s Medical Center of NY for education and research in this area. I chose this charity, because I personally was diagnosed with a congenital heart defect, and am a part of this new program. The purpose of this program, is to help transition children in the pediatric part, into the adult congenital heart program. Where I live, it is very difficult to find an adult cardiologist who truly understands the world of pediatric cardiology. That’s where Dr. Scott Pilgrim, my cardiologist and the coordinator of the program comes in. He takes the time to explain to the kids and their families the next steps into adult cardiology. I’ve only met him a few times, but have been very impressed with his knowledge and compassion. All proceeds made from this collection of stories and poems, will go towards research and education for this program.